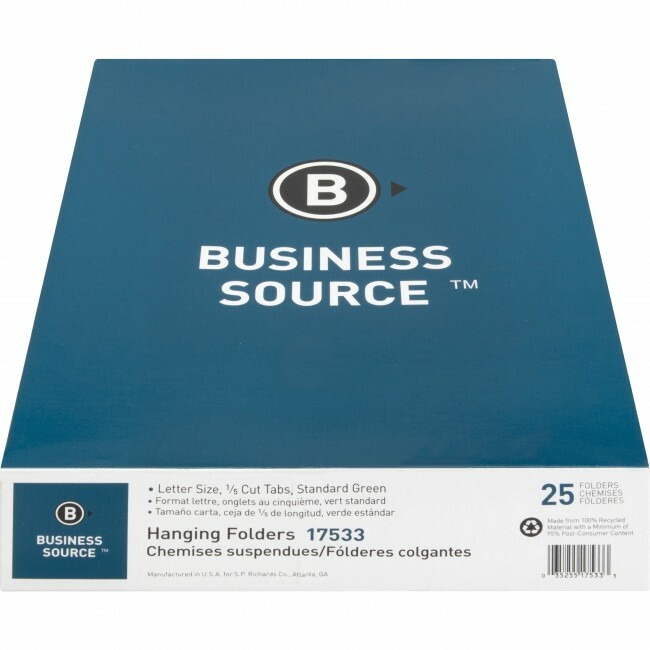 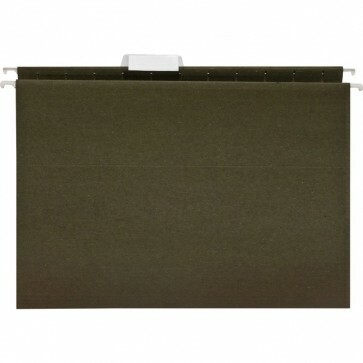 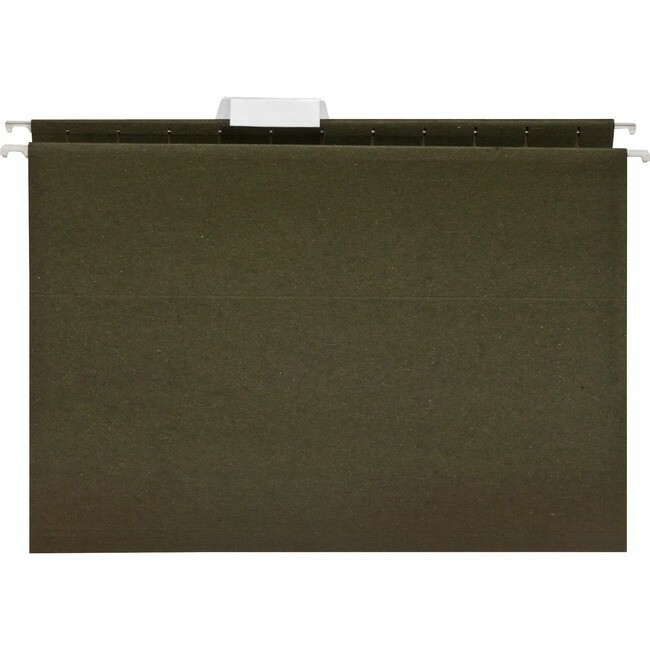 Hanging folders are made with a high percentage of recycled material for the eco-friendly office. 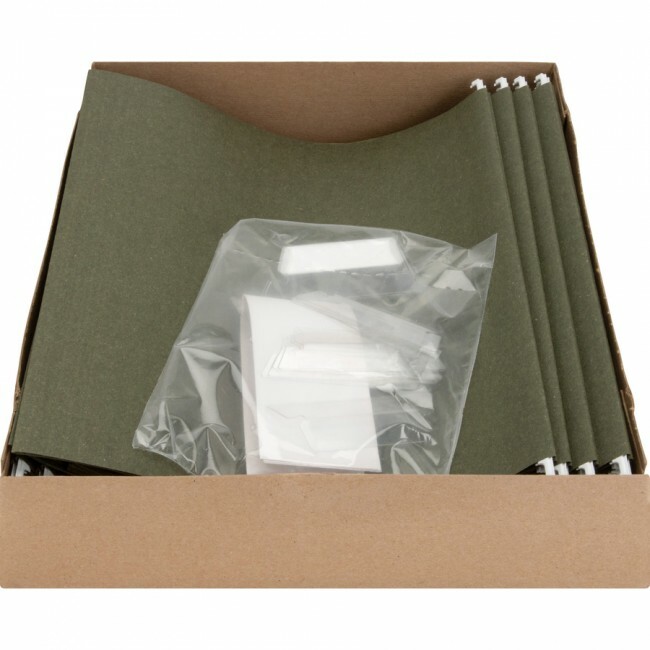 The top edges have 1/5-cut slots so you can stagger the included tabs and inserts for quick label identification. 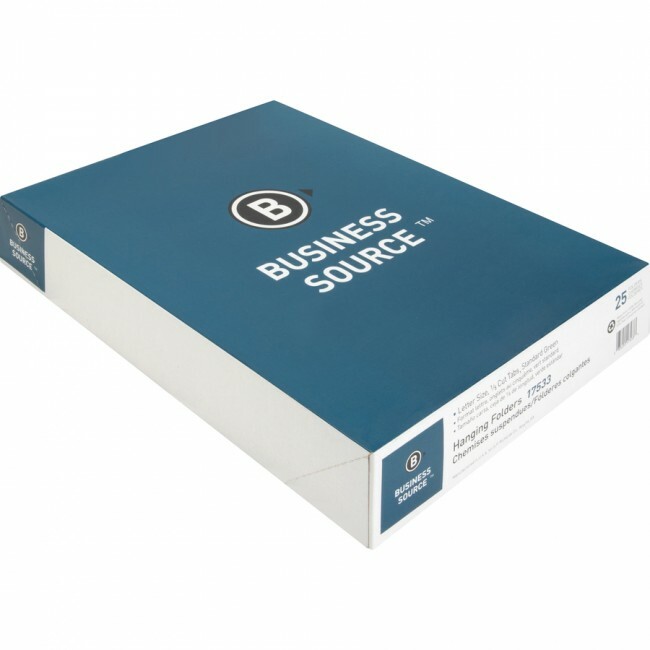 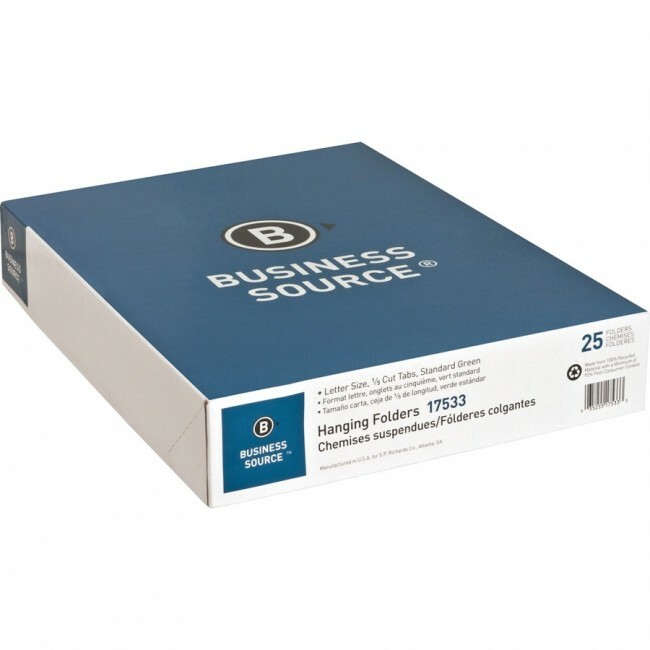 Acid-free folders are made with 11 point stock and hold your letter-size documents for efficient organizing.